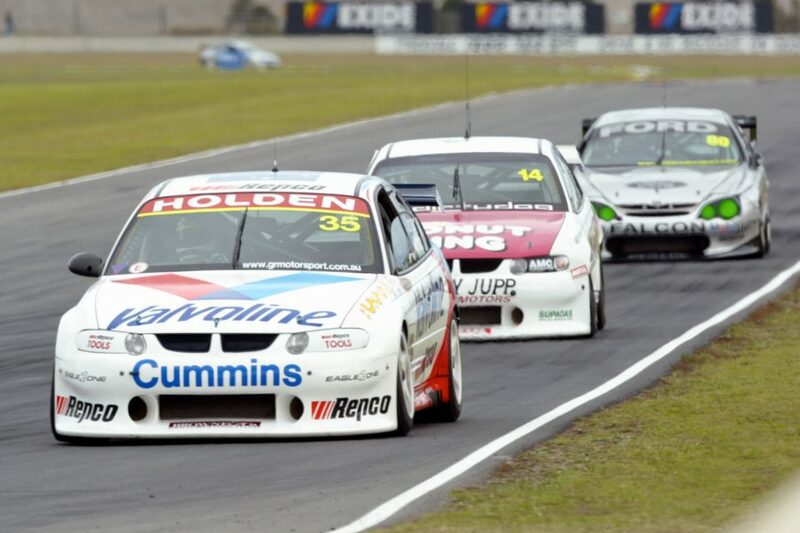 Could an oval-track legend cut it in the competitive world of the Supercars Championship? 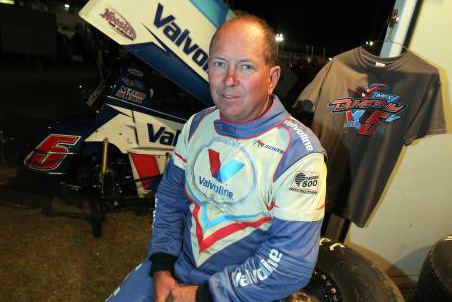 Australian Sprintcar legend Max Dumesny was not going to die wondering. In this week’s edition of Saturday Sleuthing, the seven-time World Series Sprintcar champion recounts his brief foray into touring cars and how a young Jamie Whincup ended his career. New before old... what makes up a day in the life of Max Dumesny today? I’m still selling Hoosier tyres, the same thing we’ve been doing for a while now. We’re across most levels of the sport; speedway, circuit racing, drag racing, motorbikes, and we even went to a rally event recently. We are getting into a whole range of areas. 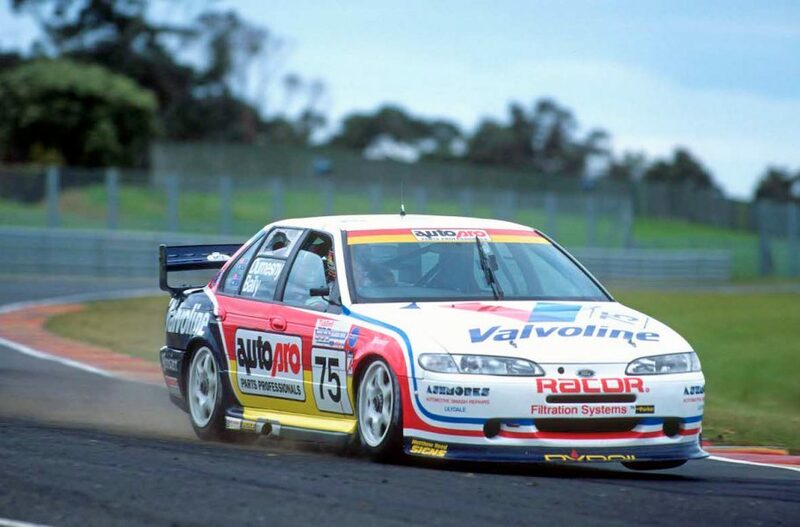 You are one of Australia’s all-time Sprintcar legends, but it was 1996 that you had a crack at the five-litre touring car scene. 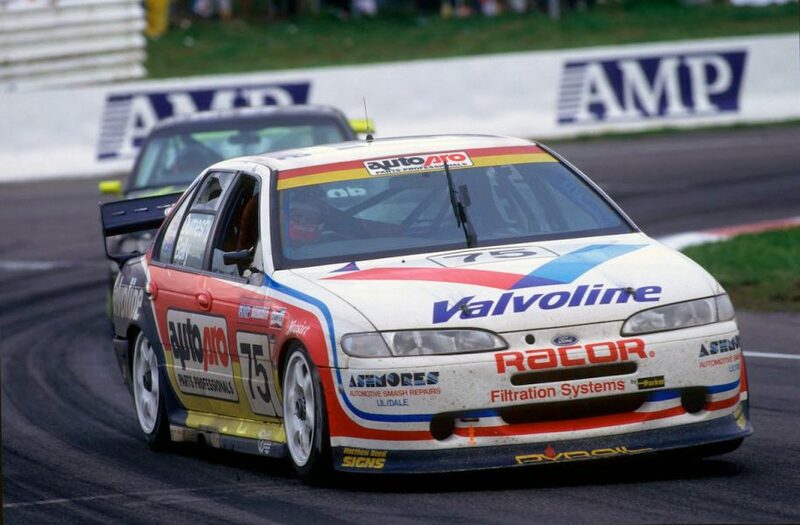 You’d done some road racing in Australian NASCARs beforehand, so did that help your initial transition? Yeah, probably. It wasn’t all that similar. Predominately, it was all about braking. That was the biggest thing that I found, learning how to stop the cars. Accelerating and steering, no problem, but learning how to brake effectively was the biggest challenge. It was something that I really battled with, but the NASCAR stuff certainly helped. If we hadn’t have done that beforehand, I don’t think we ever would have gone into the Supercars racing. A lot of people talk about how difficult a Supercar is to drive, but would you agree that they aren’t necessarily difficult to drive, but difficult to get find those last few tenths of a second to be at the top level? 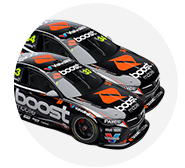 Well, you do hold a special piece of Australian motorsport history, having been the co-driver to Jamie Whincup in his first ever Supercars race, at Queensland Raceway in 2002. Did you see something special in him that weekend? That was my last start in a Supercar. Garry Rogers put me with Jamie and Garry’s instruction to us was "don’t bend the car, bring it home in the top 20". We ticked all of those boxes for Garry, and he asked me at the end of the weekend “what did you think?” And I said: “That was terrible!” Jamie was two seconds a lap quicker than me on most laps. I quit on the spot! Now that I look back, a lot of people are two seconds a lap slower than Jamie and they are still racing today! I was probably a little hard on myself at the time, but it happened. He is certainly no slouch. You could obviously see that Jamie had a gift over and above other drivers you may have encountered. Yes, for sure. He was a talented young driver. It didn’t take much for me to see the skill level that he had. He was just a young kid. Quite shy, didn’t say much and just got on and did what he had to do. And full credit to him for going on to be a seven-time champion of the sport. Let’s wind the clock back to 1996. It was nearing the end of the open tyre regulations and you used Hoosier tyres at Bathurst that year. 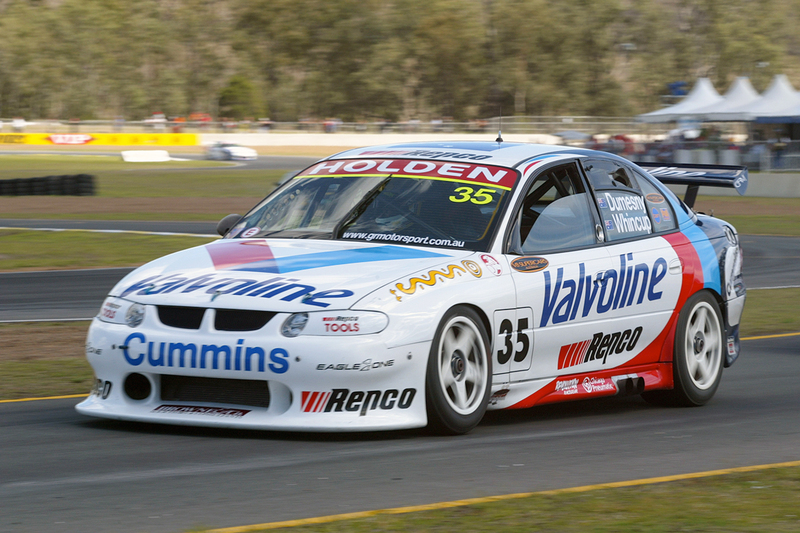 We used Dunlops during the few rounds that we did during the championship and we used the Hoosiers at Bathurst. Greg Crick was testing with the Hoosiers during the year but he decided that he didn’t want to use them. With a bunch of leftover stock, and the fact that we were running on a shoestring budget, we ran them ourselves. I had also tested with some Bridgestones earlier in the season, and they were faster than anything I’d ever driven on. Nowadays, basically all road racing championships use control tyres. Is that something you like or dislike? It’s definitely a good thing. At the time, it wasn’t about getting the tyres you wanted, it was about what you could get. Larry Perkins would get the good Dunlops and everyone else was getting the leftovers. I definitely believe that control tyres is a better way for championships to operate. Looking back, would you have liked to have a better crack at the Supercars scene? I would have liked to do more. I needed a lot more laps under my belt to be really comfortable, but at that stage of my life, to not be competitive didn’t suit me. I’m a little too competitive to run where I was. Practice is everything and if we’d had more time, we certainly would have got a handle on it. But it wasn’t to be.